If you need to send very heavy files or folders (e.g. 2 GB) by email, most email providers will not allow you to use your inbox. enter a title (subject) and a text for the message. Then press enter and start uploading your file to the FILEMAIL servers. Once the upload has been completed, the website sends an email to the recipient containing the link to click to procede the download of the file. This website offers 3 tariff plans (with different characteristics), one of which is completely free of charge. In addition, there is a specific FILEMAIL APP for Android and iPhone/iPAD devices so you can easily send huge files from smartphones and tablets. FILEMAIL Free is one of the few services that provides free of charge such a large space (30 GB), usually you get to a maximum of 2 GB. 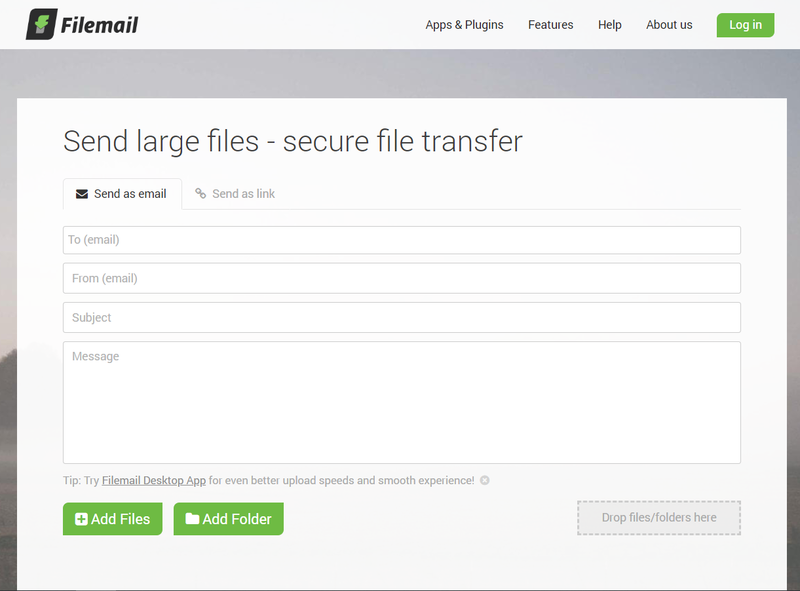 You can also use FILEMAIL Free of charge without having to register an account. Directly from the FAQs of the site you can learn that FILEMAIL servers are connected directly to the main networks of Level3, GTT, NTT, Tata, NLayer, AMS-IX, Cogent and many others with BGP4. This means that all file transfers are faster than other cloud services. The Java runtime environment should always be kept updated to the latest version available, both for efficiency and safety. Unfortunately, sometimes the unexpected can happen, and after upgrading to the latest version of software, the software itself stops working! 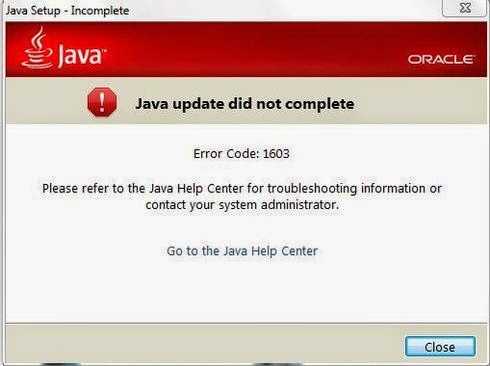 If you want to upgrade your JAVA environment , currently you must install the Java 8 update 25. Unfortunately, under certain conditions, it may happen that the installation is not successful and it is shown an Error Code 1603. One reason for this failure is the Bug ID: 8050838 (described in the Java Bug Database) which essentially prevents the correct installation of Java on the computer with Windows Operating Systems (8.0, 8.1) Professional / Enterprise that they are already joined to an Active Directory Domain and are localized in a language other than English (Italian, Russian, German, etc.). The problem is by installing a version of JAVA including the 1.7 update 55 until the 1.8 update 25 (official) but also in beta until the 1.8 update 39 (unofficial). ORACLE has finally solved the problem by correcting the bug from version 1.8 update 40 beta (build 12). The solution is then to use the beta version of the latest Java (available here), which have already fixed the bug. On Windows Pro 8.1 64-bit already joined to an Active Directory Domain I solved the problem by installing the beta Java 8 update 40 (build 20) 64-bit! The error 1603 did not appear and the installation was successful. To further check just type the command "java -version" from the command prompt and check that the data shown are consistent with the version installed. For the record, you can also work around the problem by installing the Java version 8 update 25 before joining the computer to the Active Directory domain.